Today is the birth anniversary of my father-in-law late Shri Surendra Nath Kaul. 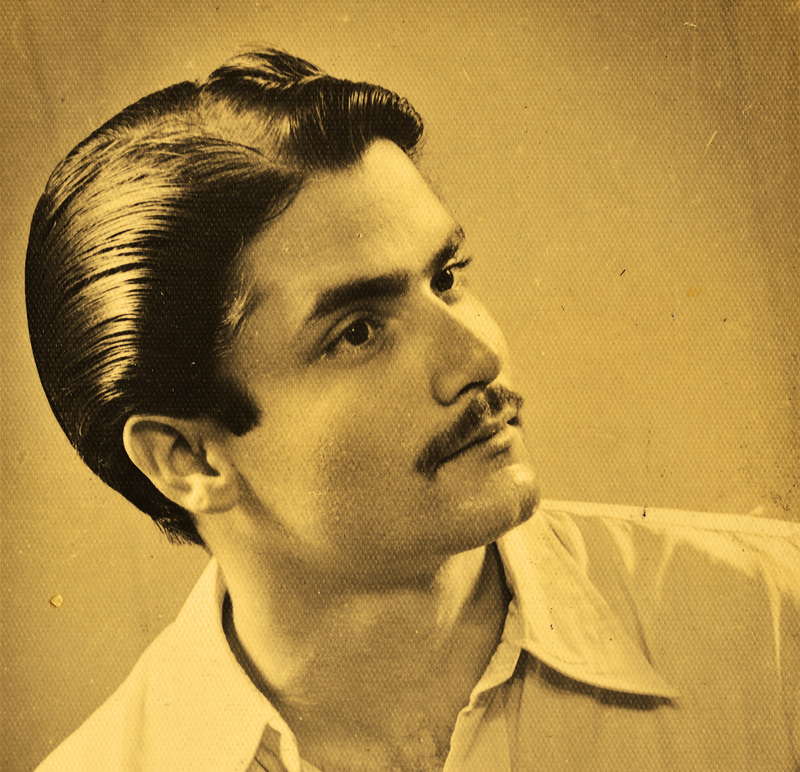 Many know him as the writer of ‘Namak Halal’, few others recognise him as the first cousin of the late Raaj Kumar. To my husband and me he was just ‘Dad’..our hero. I miss him dearly. A friend who over endless cups of tea gave me the most enchanting, delightful. enlightening stories that enriched my life and made me look up to him with awe and wonder. A huge personality who lived life on his own terms, looking it squarely in the face and facing it all on the chin.May his soul rest in everlasting peace. Please read my husbands tribute to him here. Unlike the utterances at beauty pageants where our to be crowned aspirants have waxed eloquent time and again on Mother Teresa and her ‘LOVE”, statements which are designed to be politically correct, rehearsed and well mouthed, would like to clarify this one comes straight from the heart. Few have left me sobbing on their demise as was the case when Mother left our earthly plane. I knew it, felt it instinctively, that she was no ordinary human being. She was a saint, a thought which has been vindicated by her recent canonisation. Her simple yet powerful averments need to be re visited especially in a world where love and family bondings, oneness and brotherhood are just meaningless inane words often summarily dismissed as emotional balderdash. Lets take a moment to think, envisage a scenario where love was a rule not an exception, compassion a given, harmony and laughter a routine followed piously. A world without fear and aggressiveness, overflowing with the milk of humaneness..
My favorite quote from the slideshow ‘ …if you love until it hurts, there can be no more hurt, only more Love’. Great thought..which has arisen from personal experience. many of us may never even have recognised this sentiment enough to express it so simply, yet so profoundly.